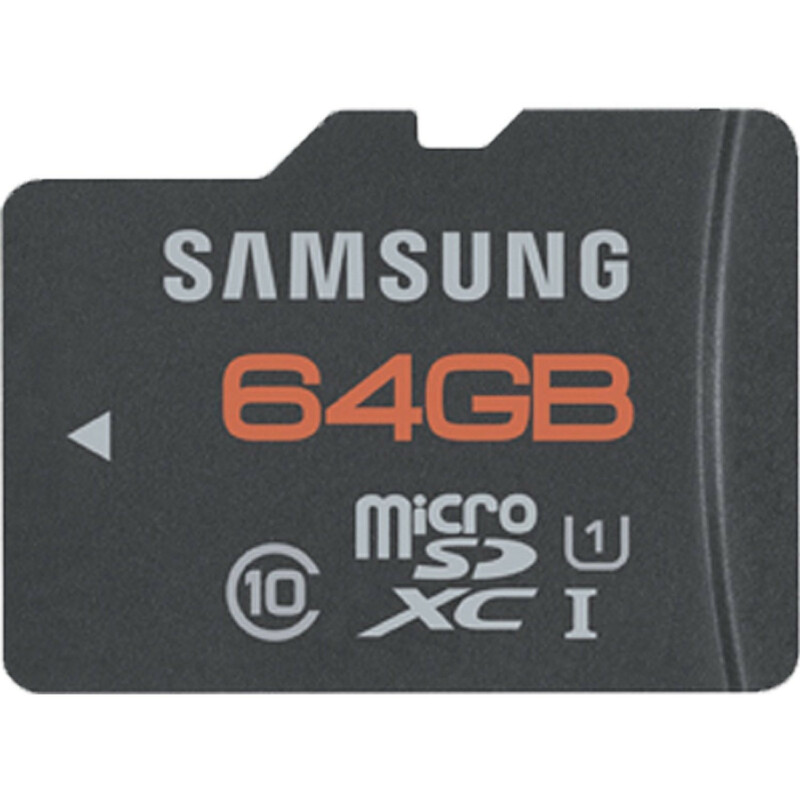 The Samsung microSDHC UHS-I Card is Class 10 and UHS Speed Class 1 rated for uninterrupted, Full HD video recording on Android-powered devices or other smartphones and tablets. The card is also ideal for taking photos on the go with fast speeds that will reduce your wait time between shots. Smartphone and tablet users will appreciate the card's exceptional app support. Fast transfer speeds improve a wide range of mobile activities, from 3-D gaming to photo editing. With transfer speeds of up to 75 MB/s, the card lets you quickly move files between your PC and smartphone or tablet. With the Samsung microSDHC UHS-I Card, you can add more storage to your smartphone or tablet and enjoy all the videos, photos, games, and music you love. 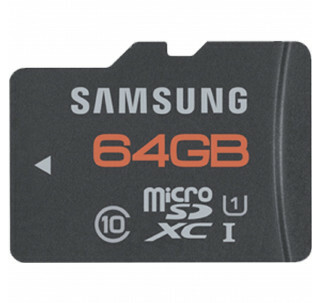 Samsung designed its microSDHC memory cards to withstand harsh operating conditions. The cards are waterproof; tested to withstand up to 72 hours in salt or fresh water to a depth of one meter.